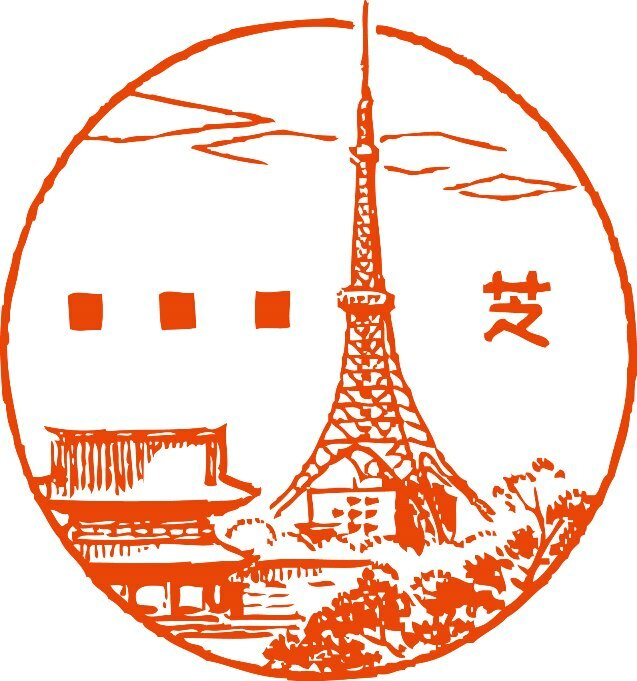 The Main Deck now has an original "Tokyo Tower-shaped post box"! 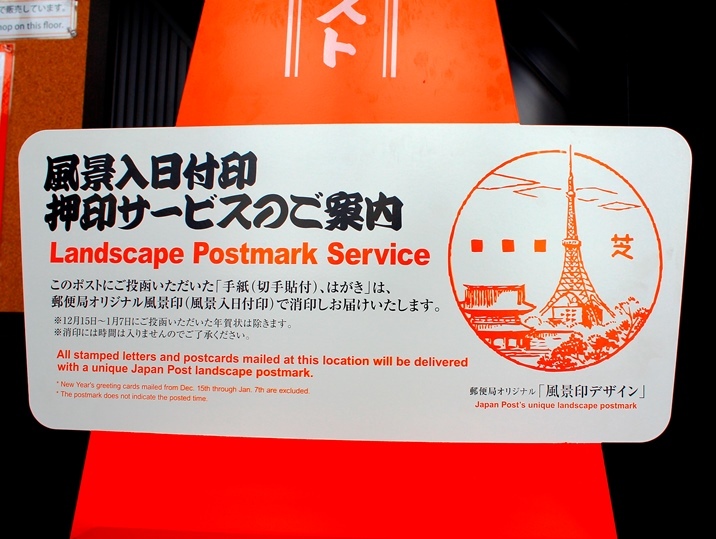 Outgoing mails will get a special Tokyo Tower "Landscape Postmark"! 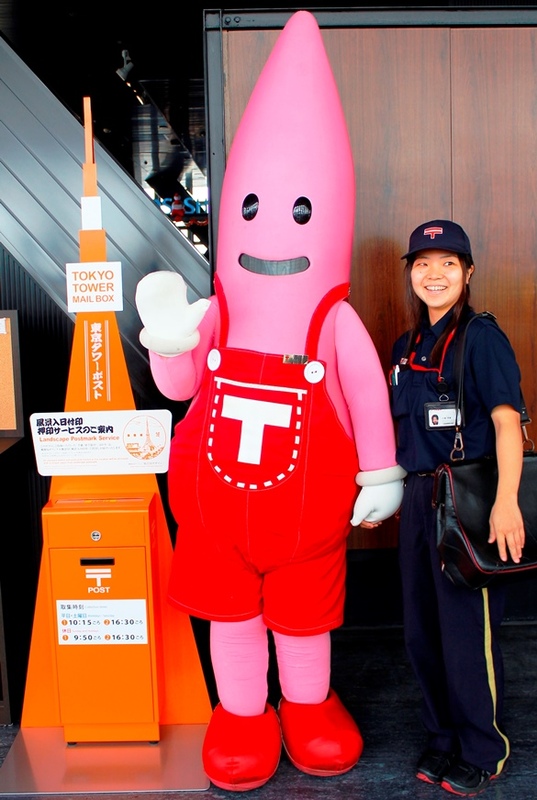 We've installed an original Tokyo Tower-shaped post box at the Main Deck of Tokyo Tower! - Original post cards and letters are sold at the goods shop on the second floor of Main Deck. - There is a writing table besides the post box.